Pushed by one of this year's form players, Roger Federer battled into the Miami Open third round. Roger Federer survived a huge scare to overcome Radu Albot in the Miami Open second round on Saturday. Federer, a three-time champion of the ATP 1000 event, scraped past Albot 4-6 7-5 6-3 after two hours, nine minutes. The Swiss fourth seed and 20-time grand slam champion was below his best but got the job done to move into the third round, where Serbian Filip Krajinovic awaits. Federer was knocked out in the second round last year, but avoided an upset loss against Albot, the Moldovan who has been one of the form players in 2019. Albot came out of the blocks firing and immediately put Federer under pressure, fashioning two break points in the opening game. He converted the second and then saved four break points on his own serve before moving 2-0 ahead. 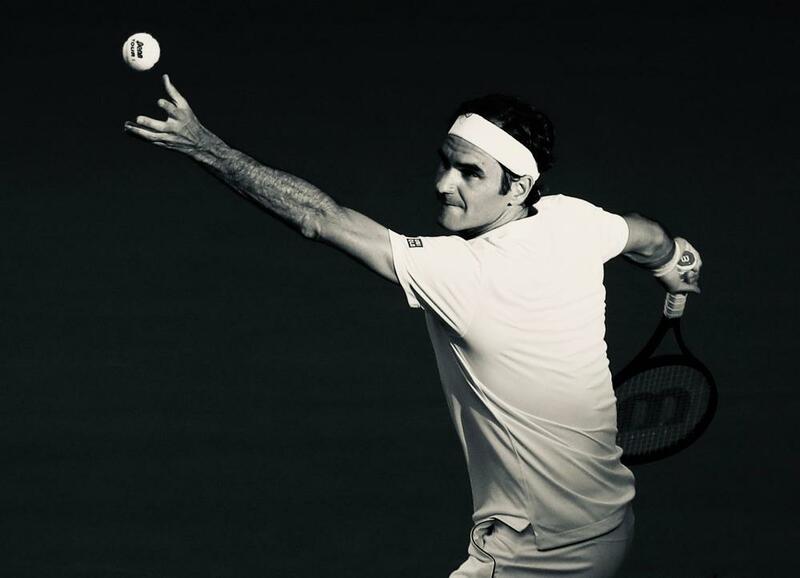 Both players served superbly after their opening wobbles, meaning Federer could not make any inroads and Albot was able to serve out for a one-set lead. After three comfortable service games apiece in the second set, Albot had a chance to move 4-3 ahead as Federer erred. However, he regained his composure to hold – something Albot did in the next game. 🇨🇭 @rogerfederer is moving on! It was Federer who looked the more likely to break in the third set, only to need an ace out wide to deny Albot in the seventh game. That proved a huge hold as Federer broke for 5-3 before closing out a hard-fought victory. The three-time Miami Open champion Roger Federer talked to beIN SPORTS in an exclusive interview from Miami at the Hard Rock Stadium.